Washburn County Sheriff’s Deputies stopped vehicle for speeding. WASHBURN COUNTY -- Washburn County Sheriff’s Deputies stopped a vehicle on January 5, 2019 on Highway 53 for going almost 20 miles over the posted speed limit. The subsequent search of the vehicle led to the discovery and seizure of nearly 100 grams of cocaine. According to a criminal complaint filed in Washburn County Circuit Court, there were five adults and one child, less than 1-year-old, inside the vehicle when Deputies conducted the traffic stop. The criminal complaint states that a Deputy saw the vehicle and logged it’s speed at over 80 miles per hour in a 65 mile per hour speed zone. The vehicle had Illinois registration, and the occupants provided identification from Illinois, Indiana and Georgia. When the Deputies approached the vehicle, they could smell a strong odor of marijuana coming from the vehicle while they were 25 to 30 feet away from the vehicle. The vehicle’s registered owner allegedly told the Deputies that she regularly smoked marijuana inside the vehicle and that it always smelled that way. Spooner Police Department provided assistance at the scene as there were multiple people on scene who needed protection from the cold temperatures. The vehicle occupants told law enforcement that they were on the way to Duluth, MN from Chicago, IL; and that they would be heading to the Mall of America the next day to do some shopping. During the course of removing items from the vehicle, Deputies discovered a black backpack containing men’s clothing. Inside the backpack, Deputies also found a clear bag containing a white substance that later tested positive for cocaine, numerous gem bags, Western Union receipts, and cell phones. The white substance weighed 94 grams, according to the criminal complaint. The criminal complaint states that inside the vehicle, Deputies also located a large amount of marijuana ‘shake’ and a package of cigars. All of the occupants were transported to the Washburn County Jail for processing. Deputies did not locate any additional items of contraband on any of the vehicle occupants. 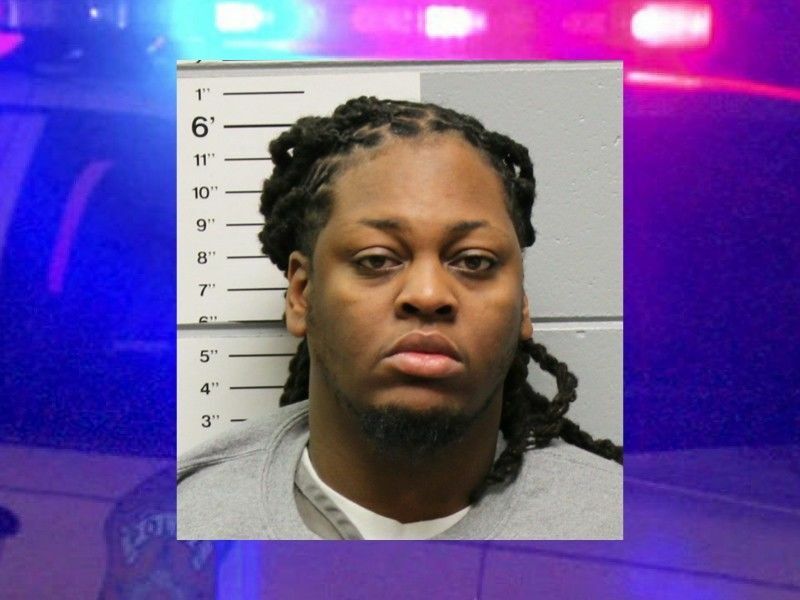 A criminal complaint has been filed against Johnathan Thompson, charging him with Class C Felony Possession With Intent to Deliver Cocaine (greater than 40 Grams) 2nd or Subsequent Offense. The criminal complaint states that Thompson was prevoiusly convicted of Manufacture / Deliver Controlled Substances in Cook County, IL, in April of 2015. Thompson is scheduled to have an Initial Appearance on his charges later this month. Another passenger of the vehicle identified as Sa Niya Moody has been charged with Misdemeanor Possession of THC (Marijuana). Moody is also scheduled to have an Initial Appearance later this month. The criminal complaint concludes by stating that Thompson was booked into the Washburn County Jail, however the other occupants were released and the vehicle was also released. At the time of this post, no criminal charges related to this incident were located in online circuit court records for the remaining vehicle occupants, therefore their names were not included.